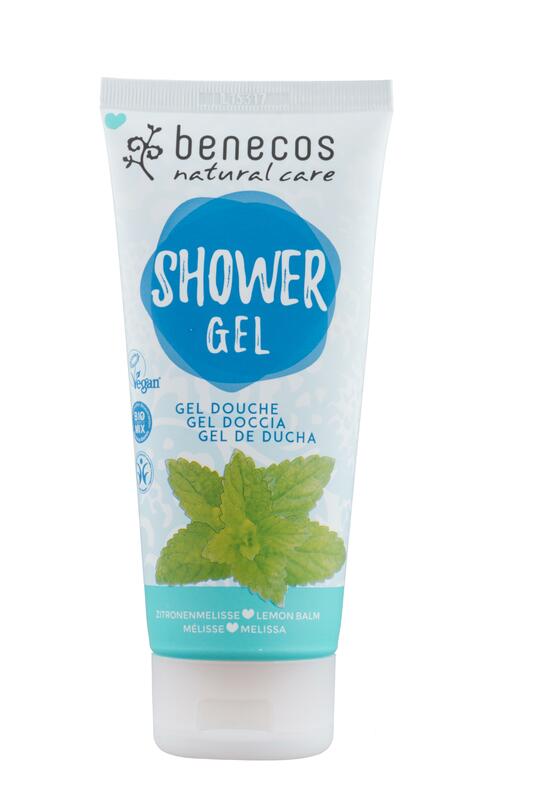 Melissa shower gel by Benecos. A natural shower gel with a revitalising lemony aroma. Gently cleanses your skin. Contains a mix of organic botanical ingredients to help moisturise and hydrate your skin. Melissa shower gel can also be used in the bath. Also available in a mini travel size, perfect for your holidays! To use; Apply to wet skin, massage in using circular motions. Rinse off.